The intersection between faith and fandom spins always in our minds, even in the off-season. 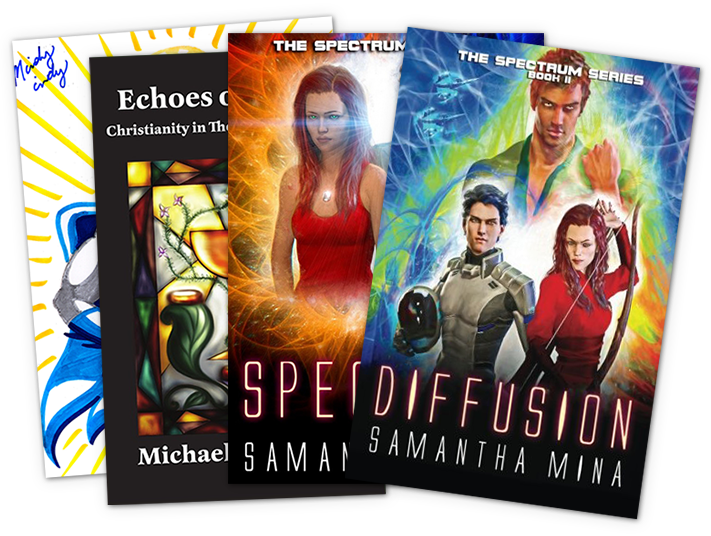 Check out the Christian sci-fi and fantasy books sold at last year's convention. 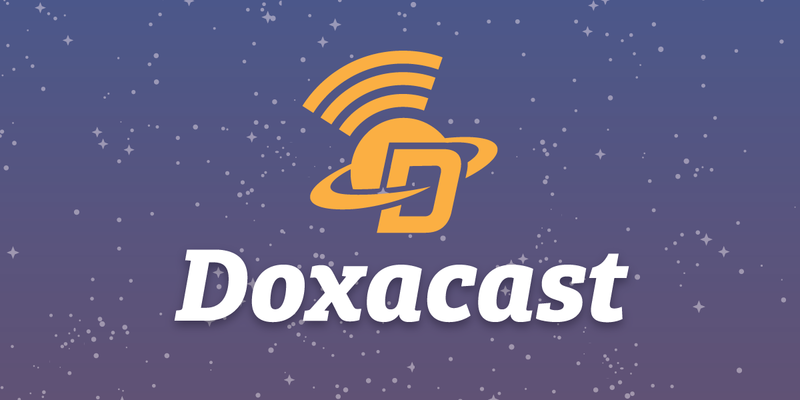 What happened at Doxacon 2018? 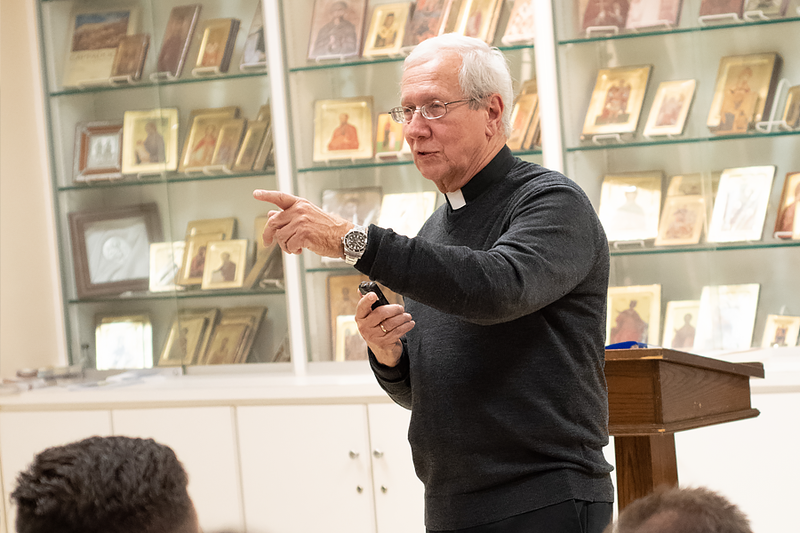 This year, we offered beautiful Orthodox prayers and a stellar round of edifying speakers. Worship and thoughtful presentations drew attention to issues that are important to us through the lenses of the fictional universes that inspire and influence us. We hope that you were able to be edified, make new friends, and have a blast! Attendees were able to commission a single-character sketch from a professional artist, pick up a new sci-fi book, purchase from an iconographer, or buy a Doxacon tee, all in the same motley place. Did a scholar, priest, or author have a researched word to say on your favorite Marvel film, doctor, or Enterprise captain? Scope out our 2018 guest speakers and their lecture synopses. This year, we were delighted to introduce a new opportunity to bond over collaborative storytelling, critical fails, and Cheetoh dust.